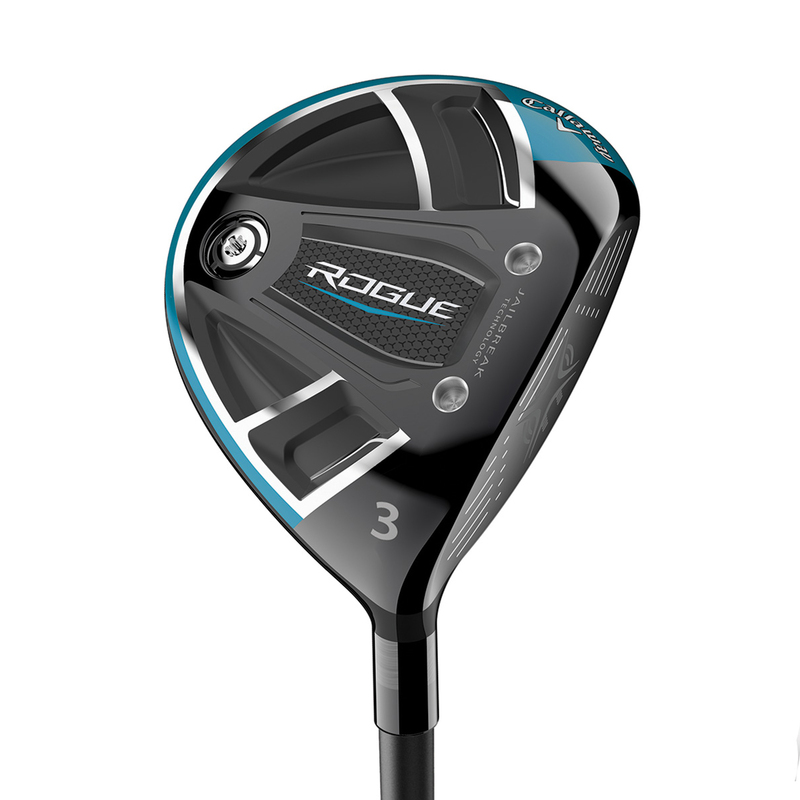 Separate yourself from the rest of the pack, with Callaway Golf`s new Rogue fairway. 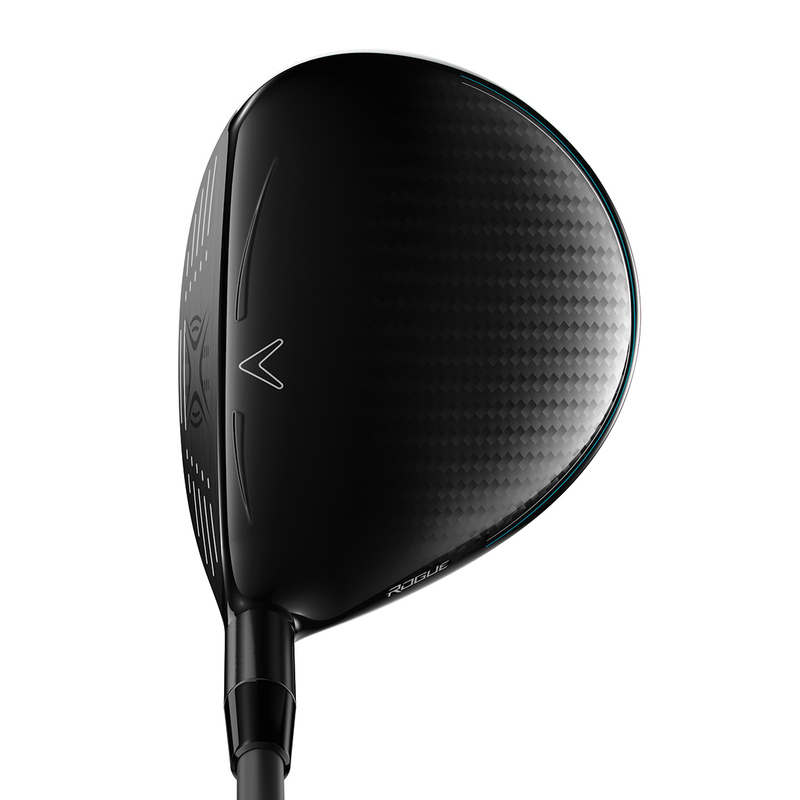 Combining the power of Jailbreak and Hyper Speed Face Cup, along with an advanced aerodynamic Triaxial Carbon Crown for even more distance and performance. 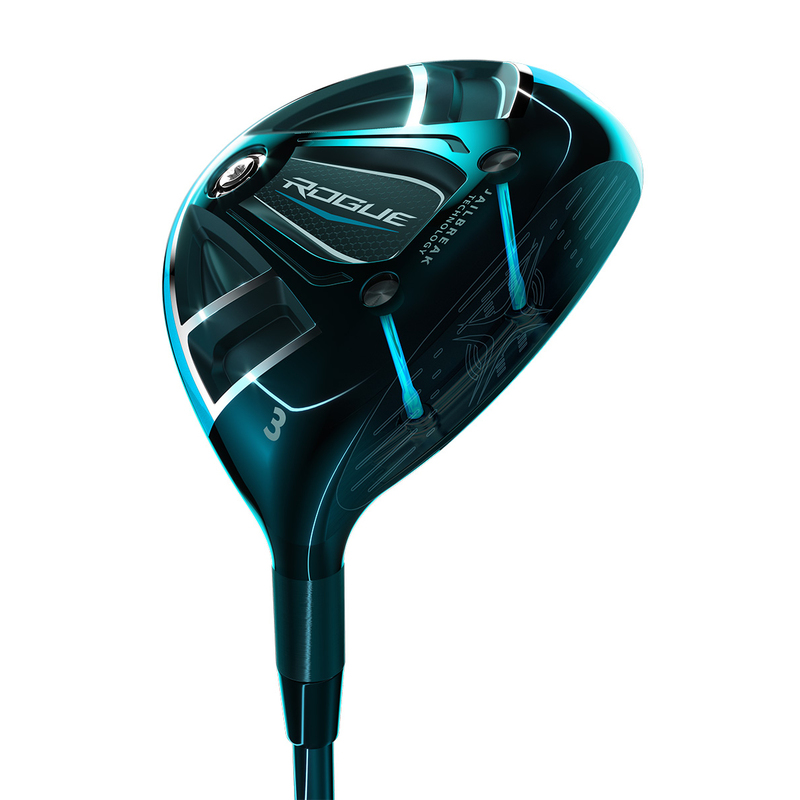 Jailbreak technology is a breakthrough innovation which dramatically enhances distance by stiffening the body to transfer more energy to the ball. The key structural components of a wood is the crown, sole and face each bend, flex and rebound at impact. 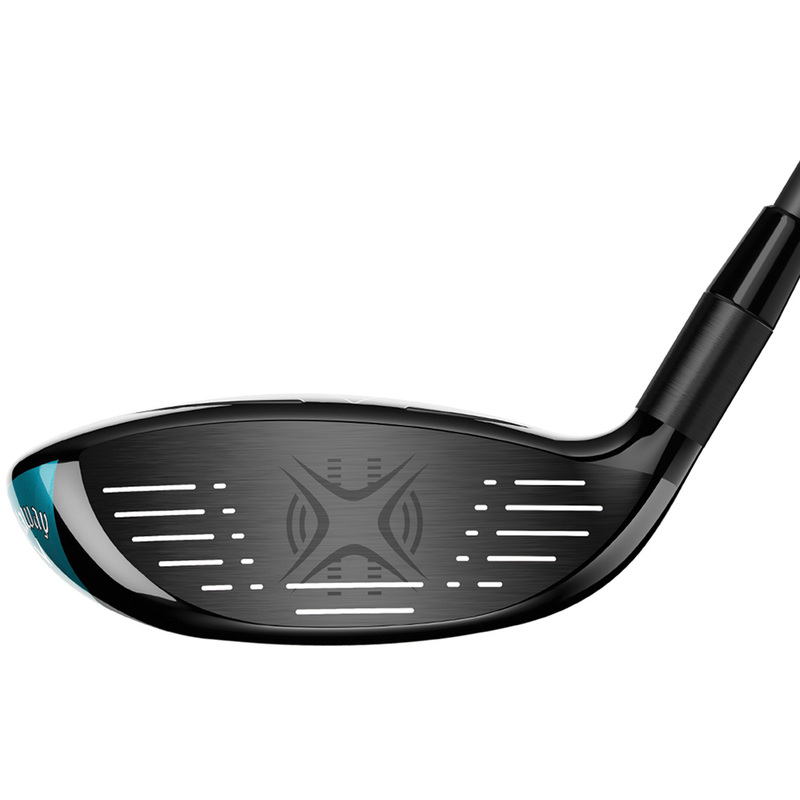 Jailbreak creates a remarkably efficient relationship between these components, thanks to two ultra-light titanium bars behind the face, to promote more ball speed across a much larger area of the face. For the first time a Hyper Speed Face Cup and Jailbreak technologies work together to promote fast ball speed across a large part of the face for consistently long distance. 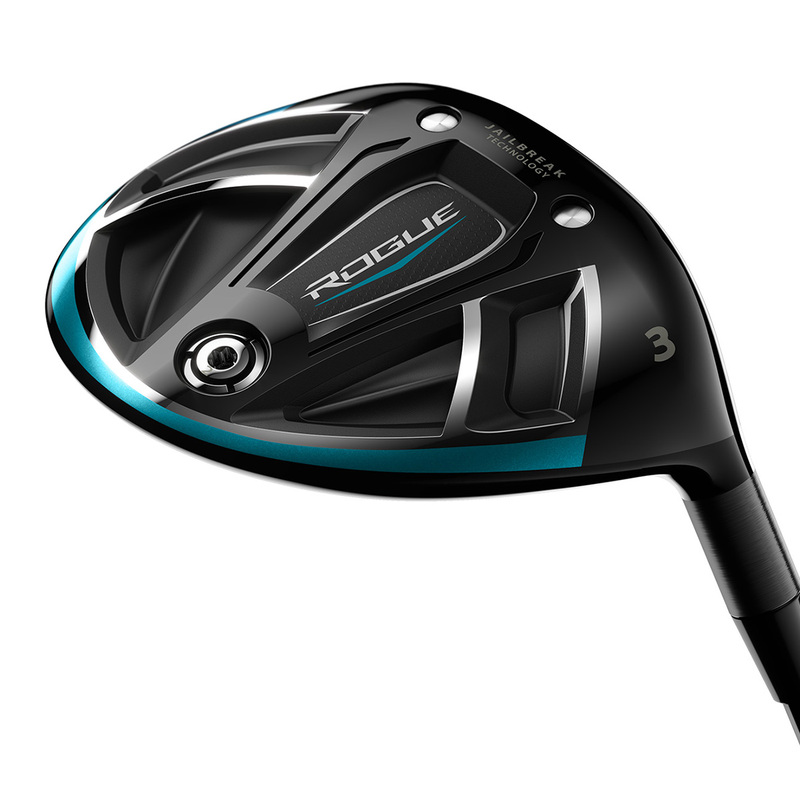 Triaxial Carbon Crown for distance and forgiveness weight saved by the light, strong crown is repositioned in the head to promote high launch / low spin and increased MOI. 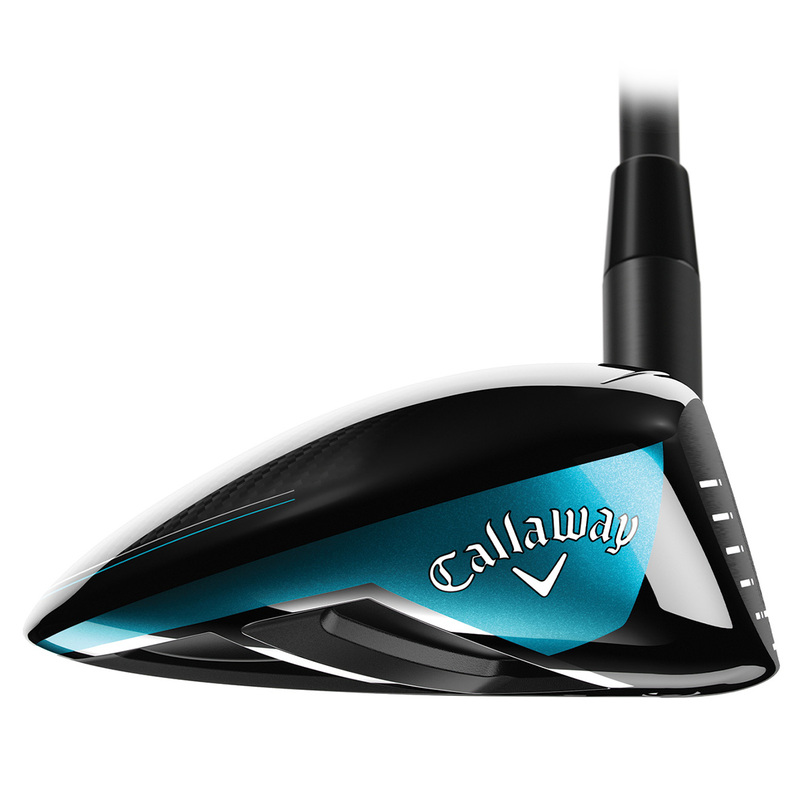 The streamlined head incorporates Callaway's proprietary Speed Step, created with direct input from aerodynamics experts at Boeing, to improve airflow to encourage more swing speed and distance without any extra effort. 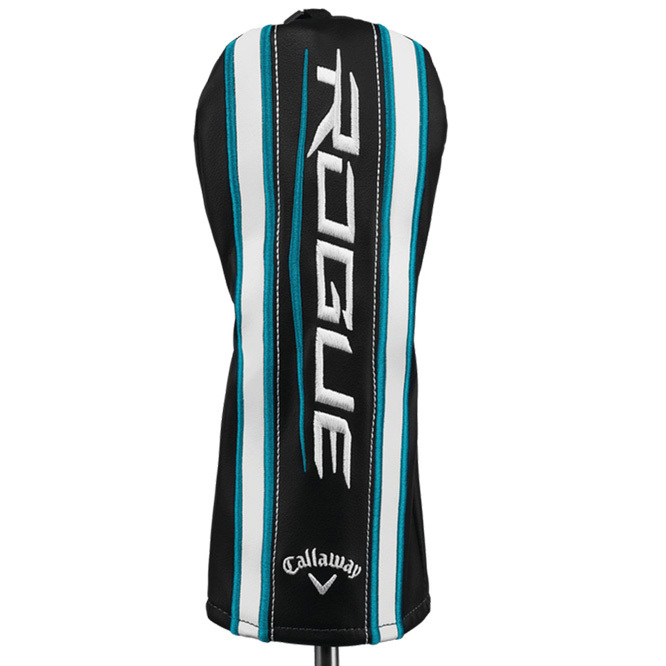 The Callaway Golf fairway comes complete with a matching head cover.